Freedom of speech is at the heart of individual liberty and democracy. Yet, in Australia and around the Western world, it is under attack on all sides: from regulations to force ‘balance’ on the press, to new human rights like the right not to be offended. 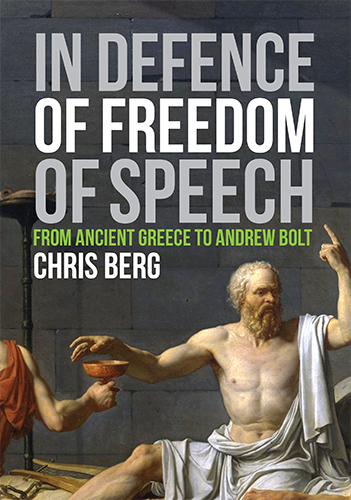 In this important new book, Chris Berg offers a bold reinterpretation of why freedom of speech matters. 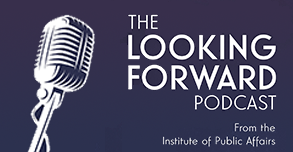 Only by understanding how the right to free expression and freedom of conscience arose can we understand the magnitude of the threats we now face. The liberty to express our thoughts and opinions is one of the central foundations of Western Civilisation. When governments threaten that freedom of speech, they threaten the foundations of liberty and the democratic system.